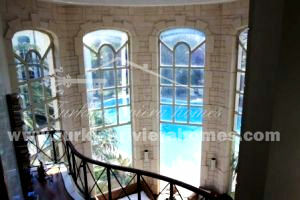 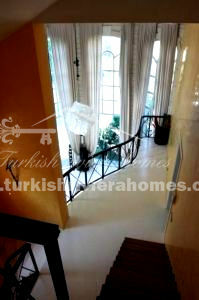 Exclusive villa with private garden 2000 m², 6 bedrooms offers infinite privacy and located in Kemer area. 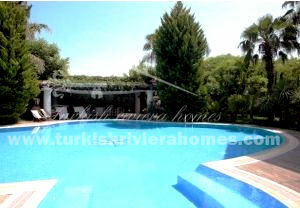 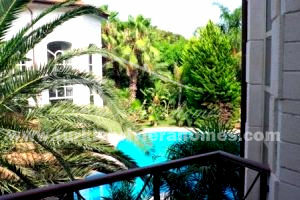 Exclusive villa with private garden (2000 m²) 6 bedrooms offers infinite privacy and located in Kemer area. 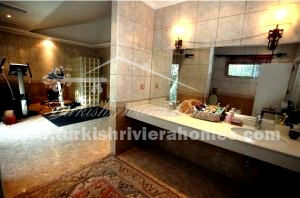 This luxury Kemer villa is located in known area called Kiris with its private villas and amazing forest views. 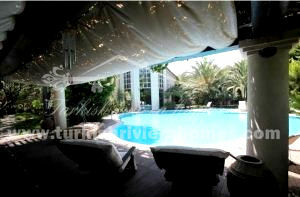 It is perfect residence for holidays with families and friends. 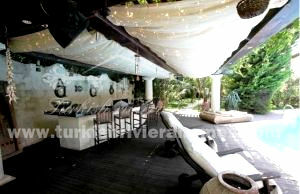 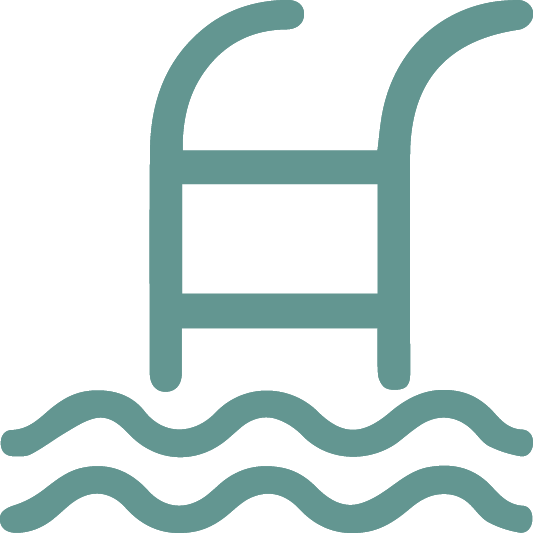 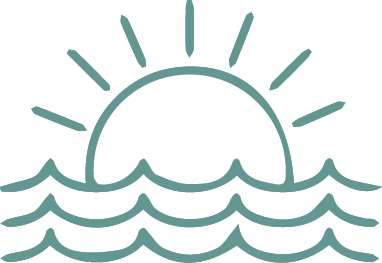 The Villa boasts its huge private garden 2000 m² with swimming pool, bar, private parking. 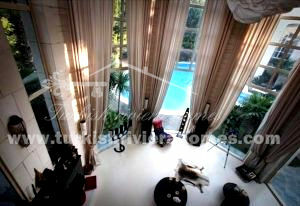 Living area of this beautiful house is about 300 m² with living room in the middle, 6 bedrooms, 3 bathrooms, kitchen and sauna, gym, jacuzzi on the basement. 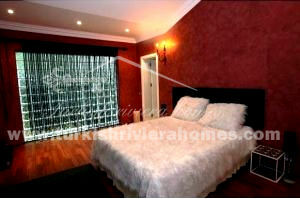 There are ceiling floor windows that give more light and separate decoration for house.